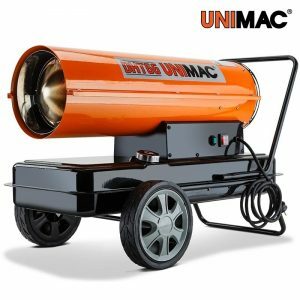 The Unimac DHT66 30KW Diesel Industrial Heater provides an instant, effective and dependable heat source to a wide range of commercial, agricultural and industrial users. 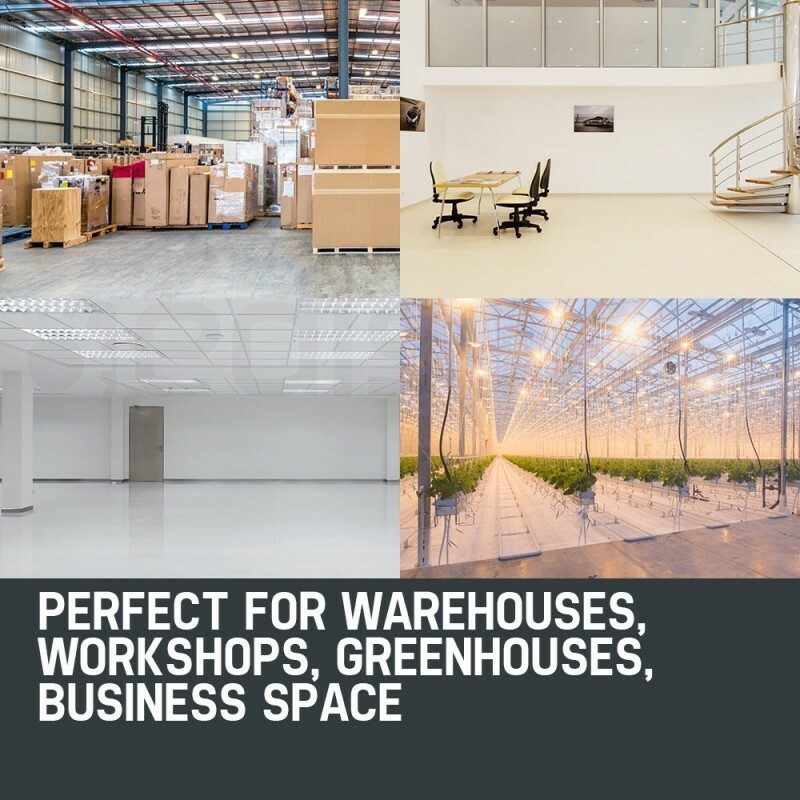 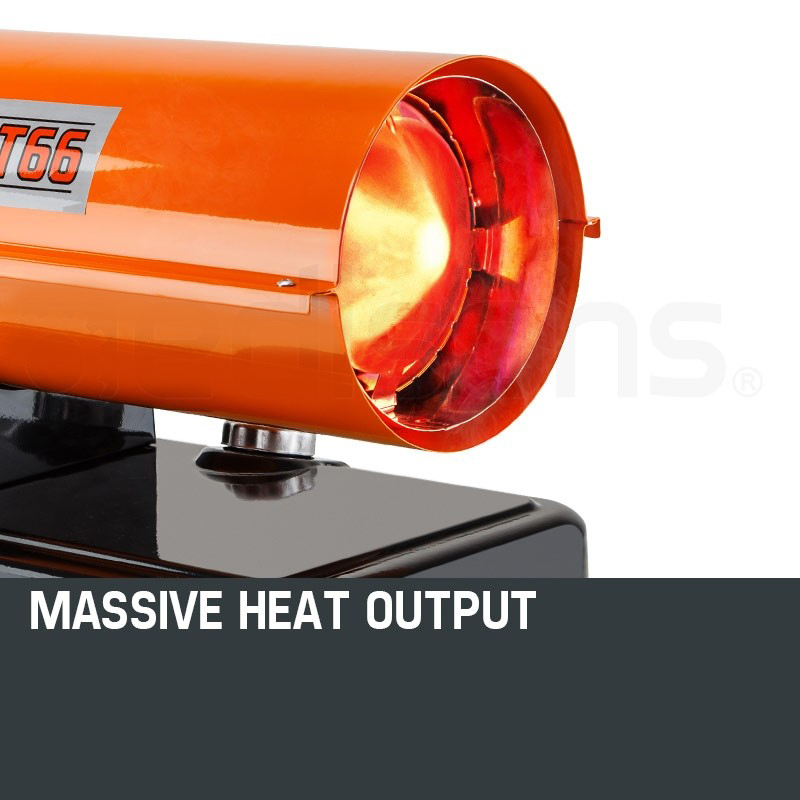 Equipped with a 24L fuel tank, massive heat output and electric start ignition, it’s perfect for warming large workshops, warehouses, greenhouses and much more. 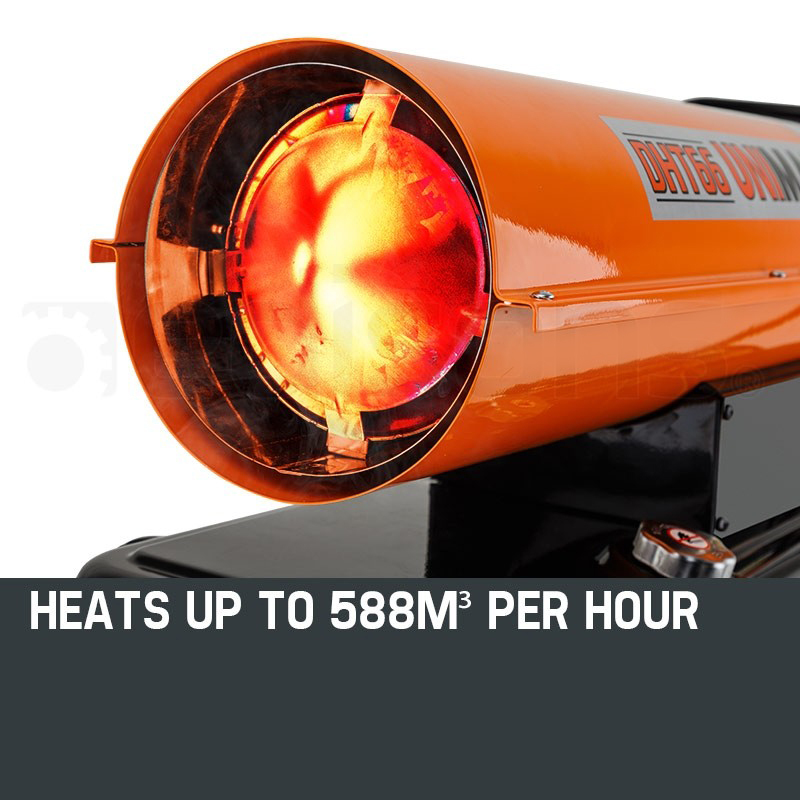 Hosting all the essential features, the DHT66 easily heats up to 588m³ per hour. 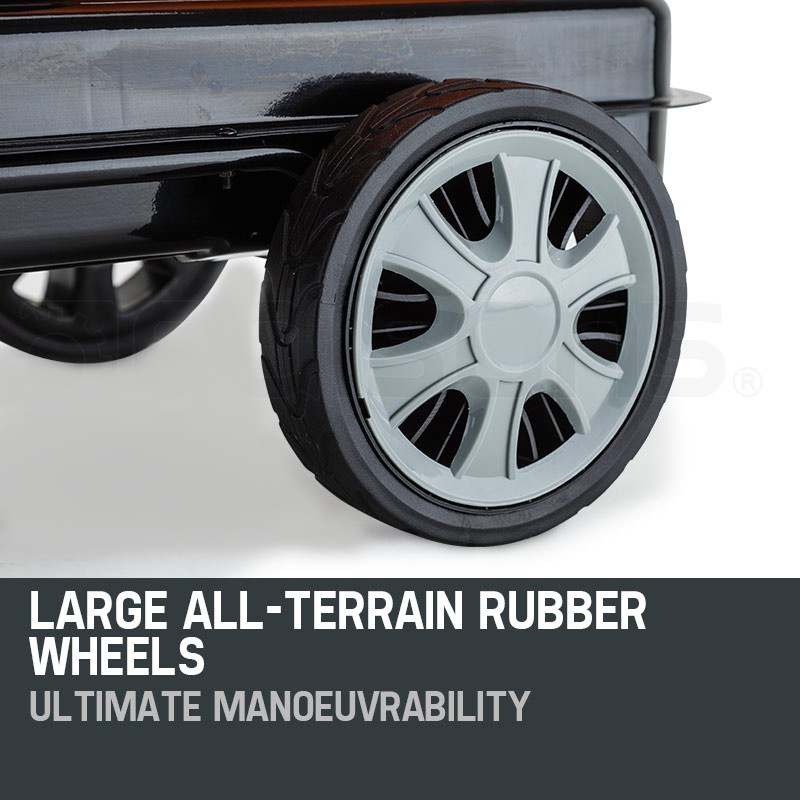 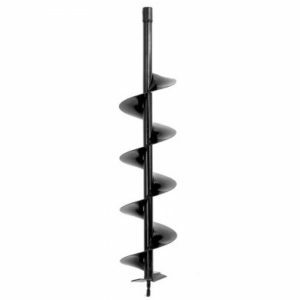 It comes with large rubber wheels for greater maneuverability and a rugged steel construction to withstand the tough demands of industrial applications. 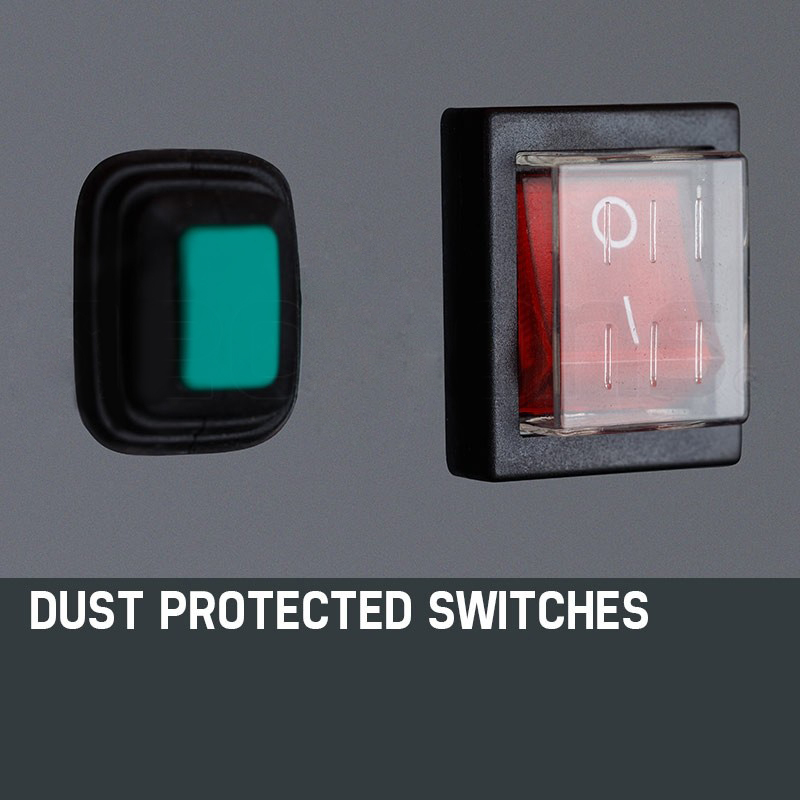 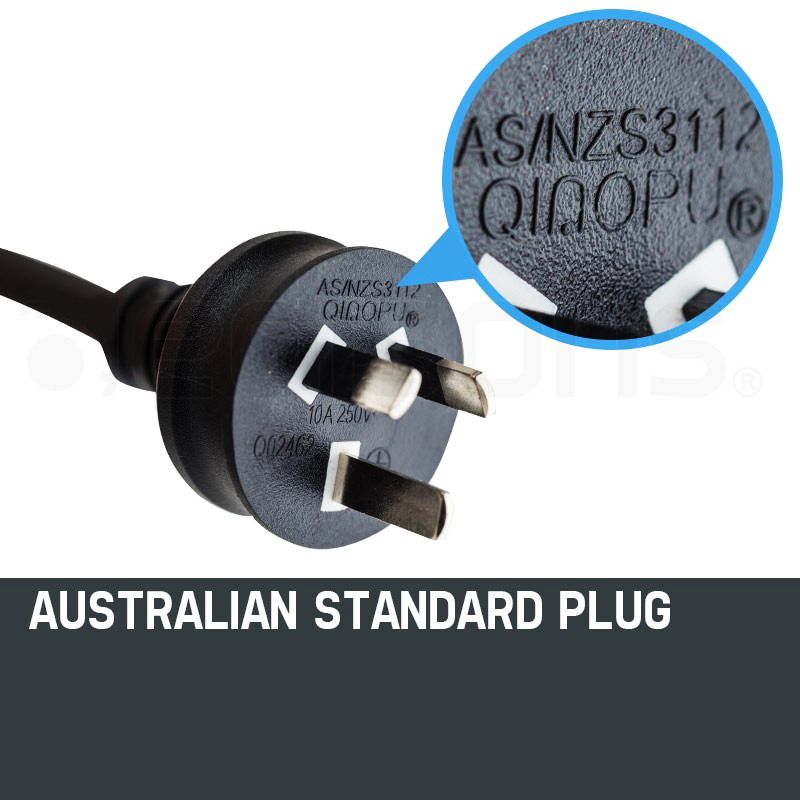 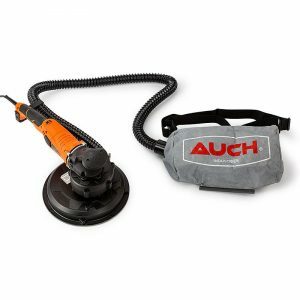 It also has a dust protected switch, a standard AU plug and an easy-to-use control panel to make everything convenient. 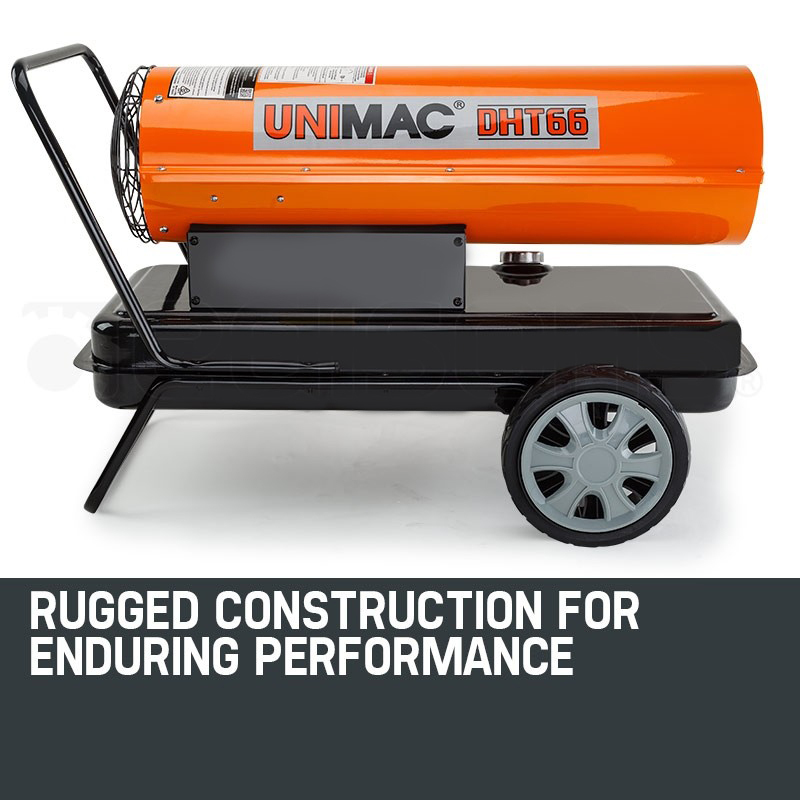 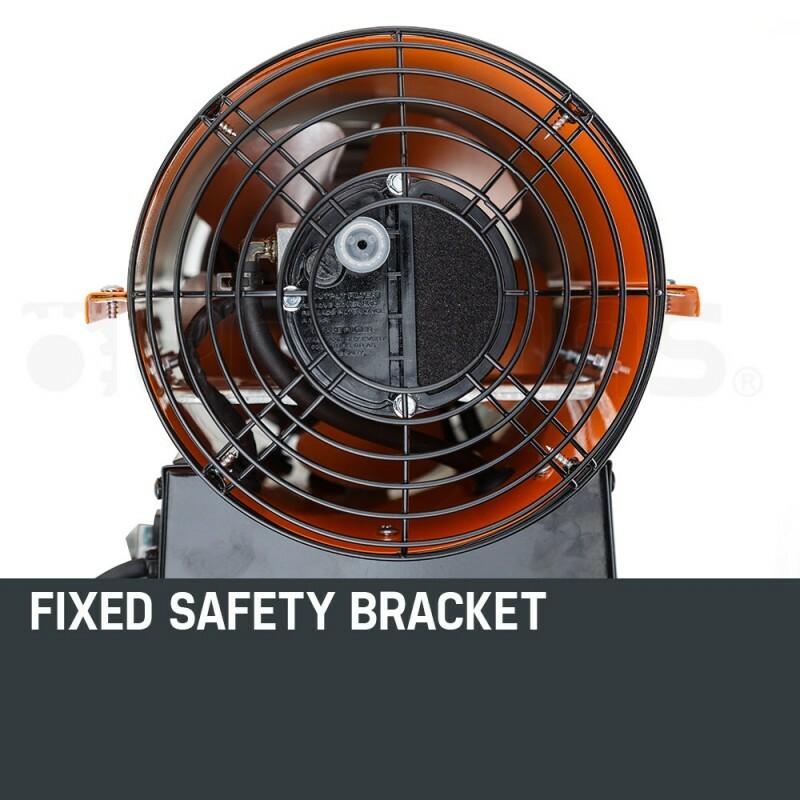 Importantly, the Unimac Diesel Industrial Heater is an exceedingly safe unit to have functioning in busy environments. 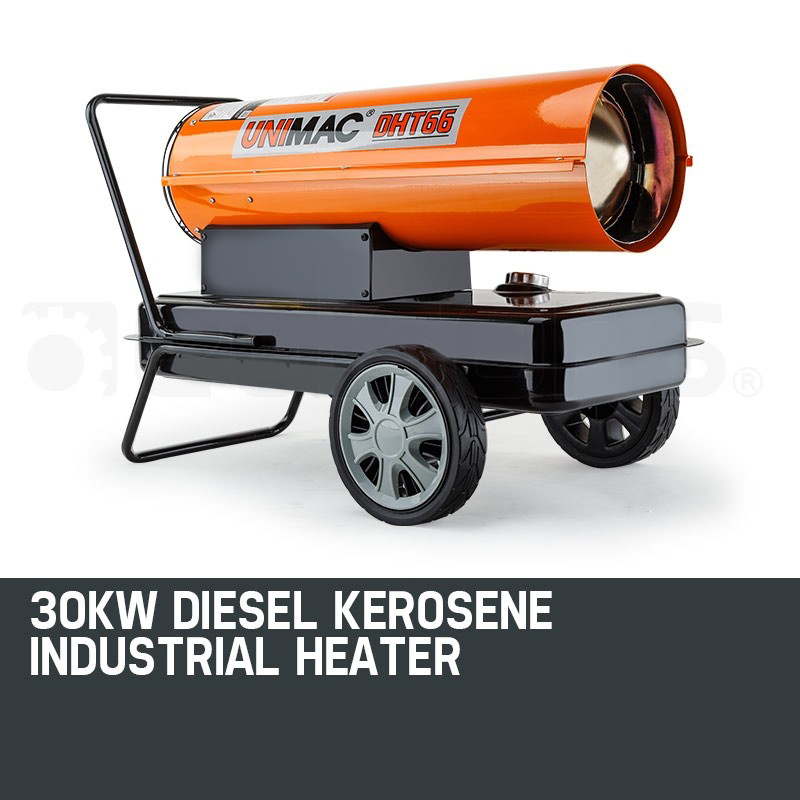 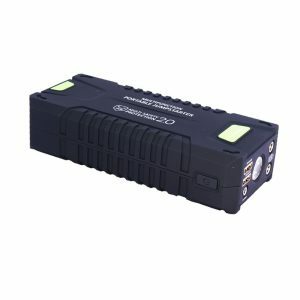 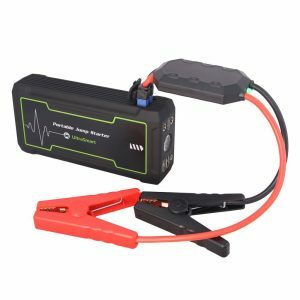 It has built-in features which protect against overheating, flame-outs and electrical power breakdowns. 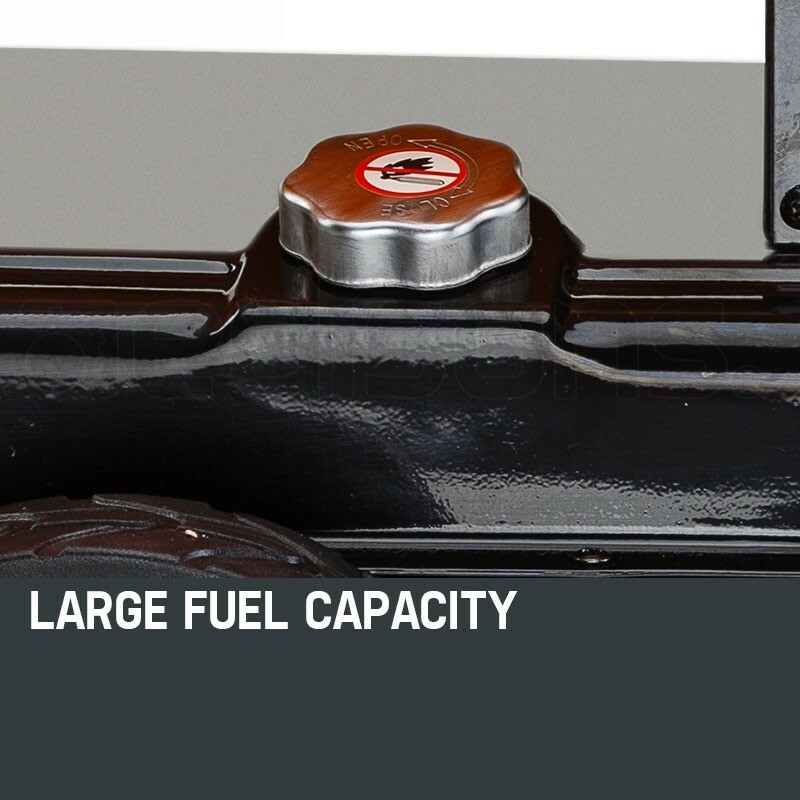 Moreover, it operates on both Diesel and Kerosene fuel for greater versatility.